Honda Motors is ready with another impressive vehicle for its Honda fans world over. The car maker has officially revealed the sketch of its new urban SUV, which is scheduled to be revealed at the North American International Auto Show in January 2013. This new concept SUV shares its appearance with other Honda cars like Honda CRV. 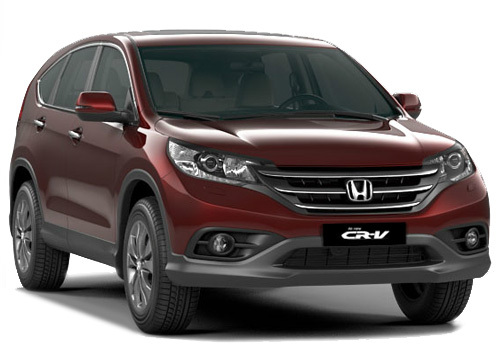 In 2013, Honda Motors face-lifted Honda CRV and the new urban SUV takes up some cues from there. 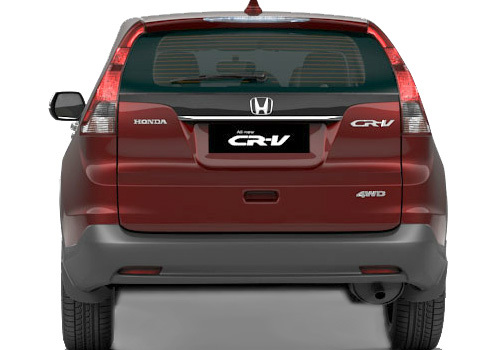 Apparently, the Honda Urban SUV will be positioned just below Honda CR-V. However, the company hasn’t revealed any detailed information about the car, but one thing is sure that this one will be coming with a strong engine range from Honda Earth Dream initiative. According to the rumors, two engine options could be expected in this SUV, 1.6 litre iDTEC or 1.8 litre petrol engine. Therefore, we can expect the engine to be extremely fuel efficient and power-performing on road. Coming to the appearance, the exteriors of Honda Urban SUV will not feature the B-pillars or rear doors. The sketch released is just a tentative one and doesn’t show many details. Fresh reports in the market suggest that the car launch is confirmed in UK and US car market. If we look at the competition in the UK car market, the SUV will be facing some heavy duty competition over there. The major challengers comprise of Ford EcoSport, Fiat 500x, Peugeot 2008 and Vauxhall.In last few years, Honda Motors concepts have showcased the production ready models, which mean the new Urban SUV might have some changes when it is actually launched in 2013. Hopefully, we will get a chance to get out hands on the Urban SUV by Honda at the Detroit Auto Show in January 2013.
expectations from Honda are that it bring-out an affordable SUV in compact segment just like Duster, Ecosport and Quanto.